Good things come in small packages. This Aberdeen coffee spot opens early for the morning coffee crowd and does a great selection of coffee and cakes. 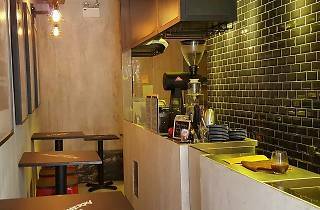 Though the coffee shop may be a small and narrow, their java and baristas are the real deal. 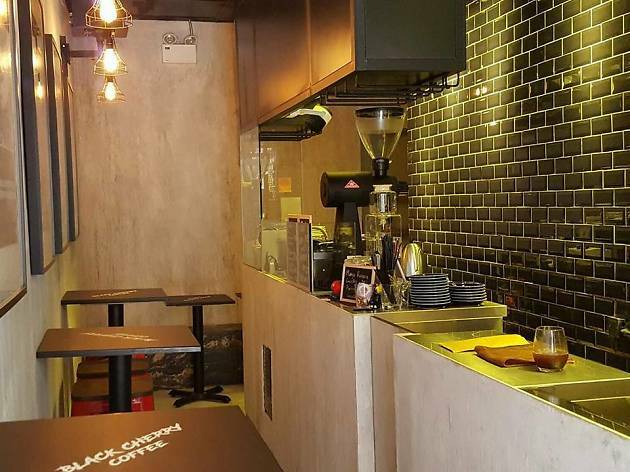 Black Cherry has all the usual suspects: latte, cappuccino, americano, as well as dirty and affogato. Those with a sweet tooth will be delighted by their selection of muffins and homemade cakes. The highlight though? Black Cherry is the perfect spot to grab that early morning coffee before most of the other shops in Aberdeen open.